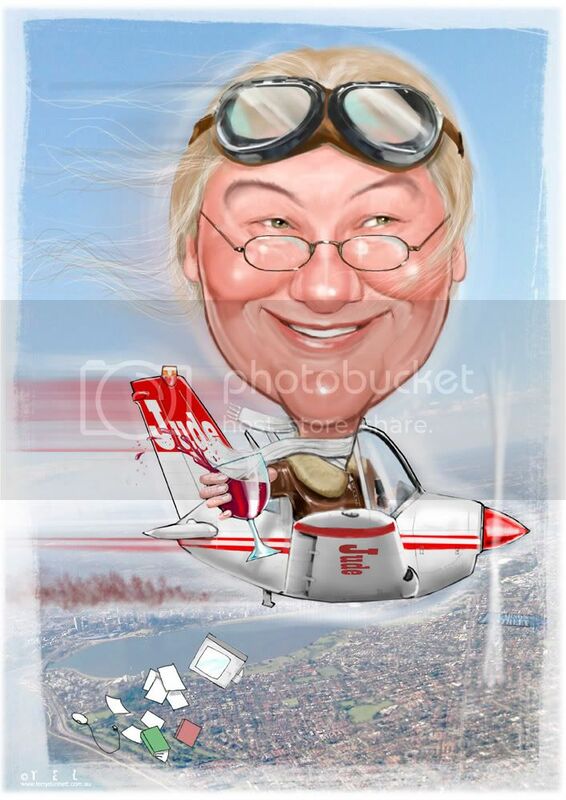 The scratchings of Tel: The flying librarian ..
A retirement caricature for a librarian who, to everyone's surprise, had kept her pilots licence a secret for many years !!! Tel you do the most FANTASTIC commissions!!! it must be a joy for your cliets to recieve your work! I fully uderstand why your plate is always full! Cheers Elgin - appreciate that - you're no slouch yourself. Looking forward to catching up with you in Raleigh.